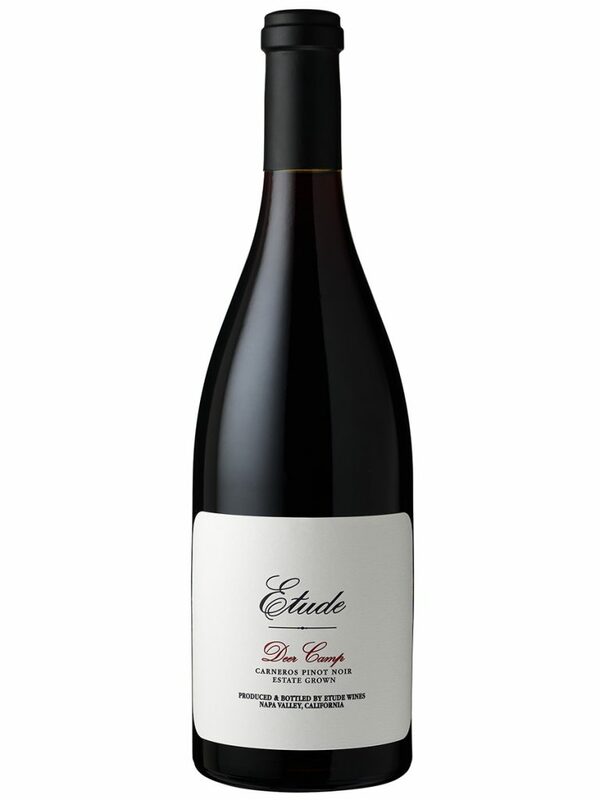 Etude is located in the Carneros region of California. 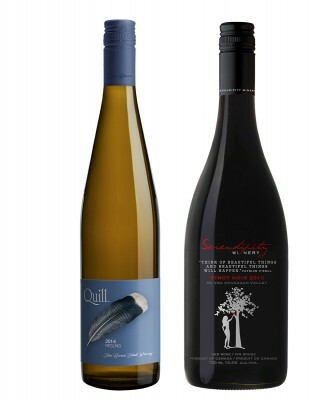 It is prime chardonnay and pinot noir territory, and Etude has a long history of getting the best out of the soils there. 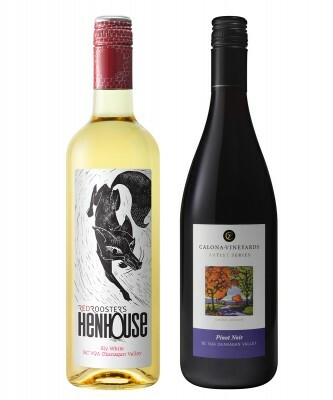 Winemaker Jon Priest, along with founder Tony Soter, have some lovely single-vineyard pinot noirs to share, although they are predictably limited in supply. 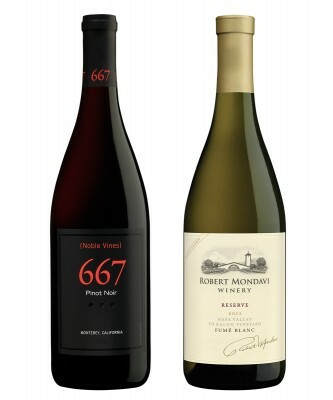 The Etude Estate pinot noir is a great place to start. The winery’s Grace Benoist Ranch provides the opportunity to make some unique wines, such as the 2008 Deer Camp pinot noir, redolent with truffle, clove, and luscious blueberry notes. 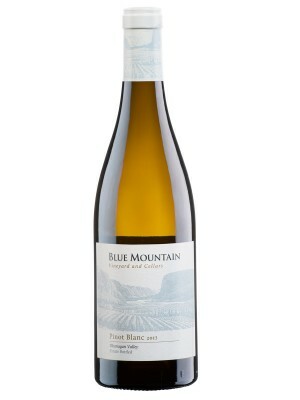 A New World wine, no doubt, but with plenty of finesse to go along with that structure and power, $75.